Welcome to our Press Center. Whether you're a senior editor at a national computer magazine, or are planning your first article for your local PC user's group, this is the place to be. 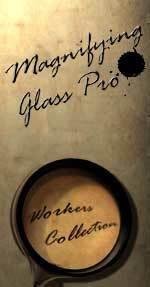 Magnifying Glass Pro is a flexible utility that magnifies resizable portions of the screen under the mouse cursor or caret. It contains a unique set of features including many visual options, smart behaviors, easy-to-control Glass with on-screen HUD. Magnifying Glass Pro is a flexible utility that magnifies portions of the screen under your mouse cursor or caret. 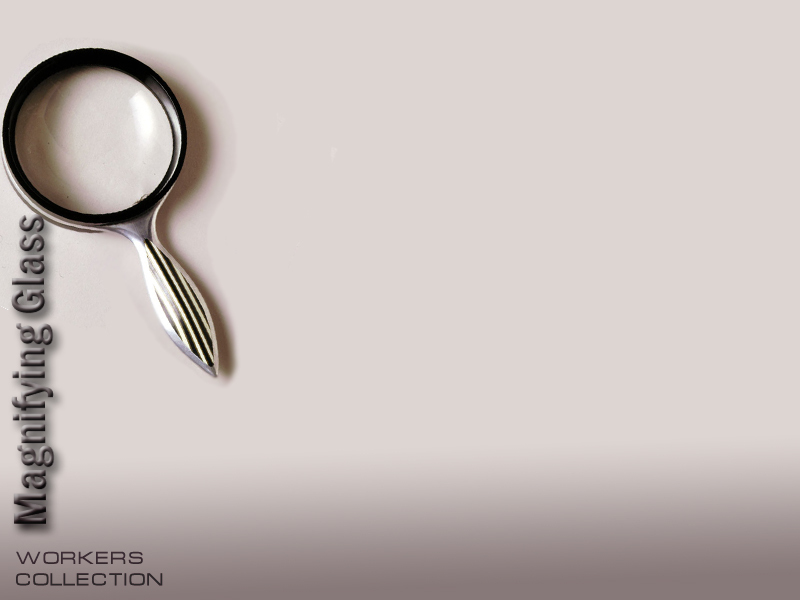 A magnifier is useful to designers, engineers, visually impaired users, PC-to-TV connections, multi-monitor systems. 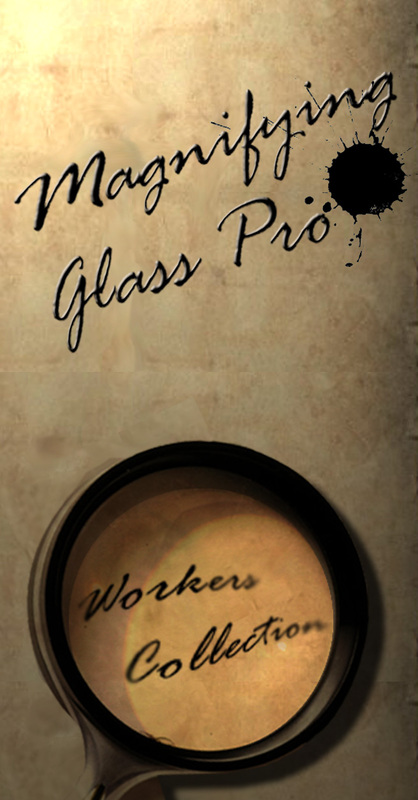 It contains a unique set of features: many visual options, auto-change Glass settings upon application detection, easy-to-control Glass with on-screen HUD. Bigger text located on main page or Manual (200KB). 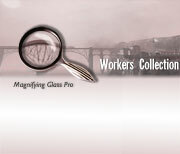 Radio Interview about Magnifying Glass Pro located on this page. Animated screen shots located here.